See the attached article for the latest information on the Kellogg Honey Smacks recall. CDC now recommends not eating Honey Smacks of any size or date. 1. You are wearing clothing that will protect you from being bitten. · Choose long sleeves and long pants when spending time outdoors, weather permitting. · Wear light colored clothing to help you spot ticks faster! 2. Apply insect repellent to any exposed skin. · Look for products that contain at least 20% DEET, picaridin, or IR3535 to keep ticks away. · Choose a product that lasts several hours whenever you spend time outdoors. DEET products should not be used on infants under two months of age. · And always read the label directions carefully! 3. Check your clothing and skin for ticks frequently, even while you are outside. · After returning inside, shower as soon as possible and check all parts of the body carefully. · Having a partner or parent check hard to see or private areas is encouraged. However, self-checks can be conducted safely and thoroughly using a mirror in a well-lit area. · Remove attached ticks as soon as possible! 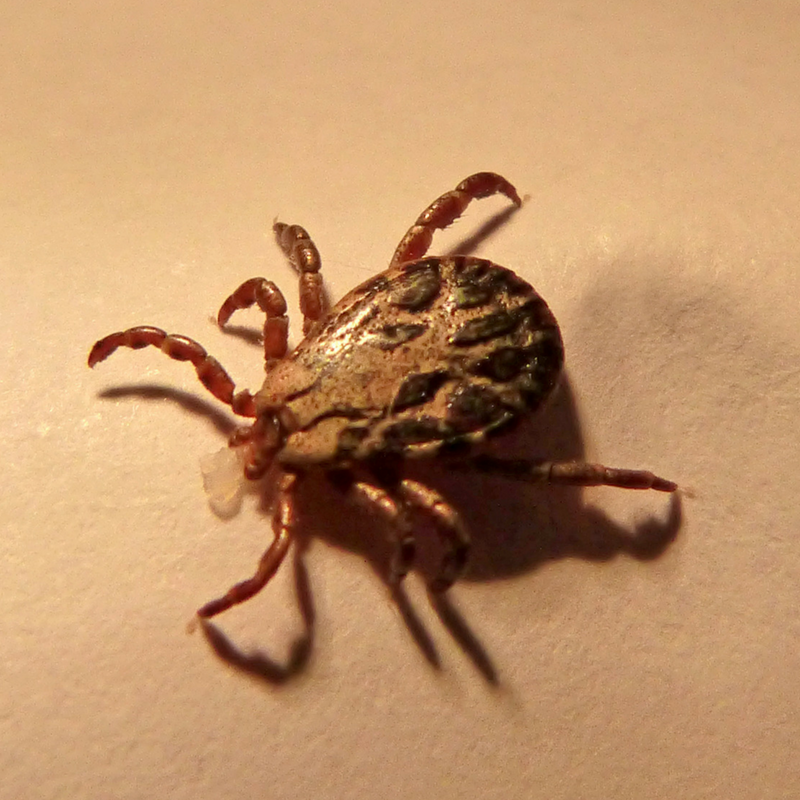 · This should be done by using tweezers or a tick removal tool to grip the tick as close to the skin as possible and pulling directly up and away from the skin. · Other methods of tick removal designed to make the tick detach on its own such as covering it in nail polish or burning the back of the tick with a match can increase the risk of disease transmission and should NOT be used. For health related question, call (636) 797-3737 ext-137 to speak with JCHD Communicable Disease Specialist, or ext-215 to speak with a JCHD Epidemiologist. 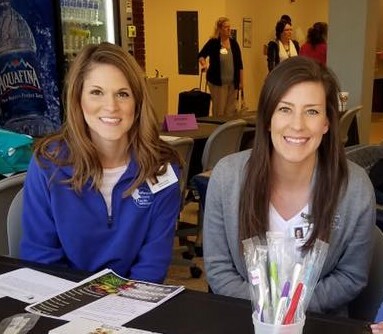 April 6, 2018 KCI Expo Center 8:30 AM - 1:00 PM 11730 NW Ambassador Dr.
About the Missouri Department of Health and Senior Services: The department seeks to be the leader in protecting health and keeping people safe. More information about DHSS can be found at health.mo.gov.